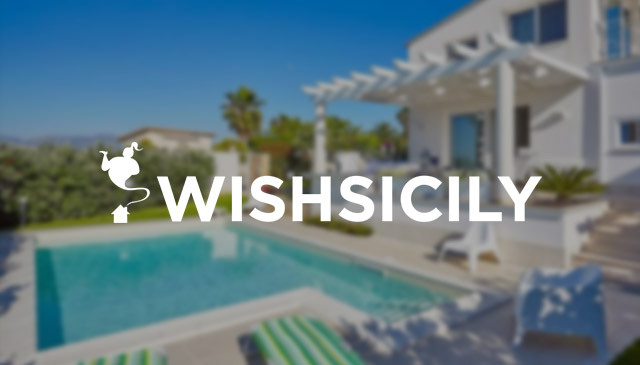 Lower prices, fewer people and the first hint of gentle sunshine make spring a wonderful time to holiday in Sicily. Although cool, the sea is beginning to warm up, and in the countryside and national parks, wild flowers dot hillside slopes. If you’re a foodie, you’ll find local market stalls piled high with mouth-watering fruit and vegetables. Tempted? 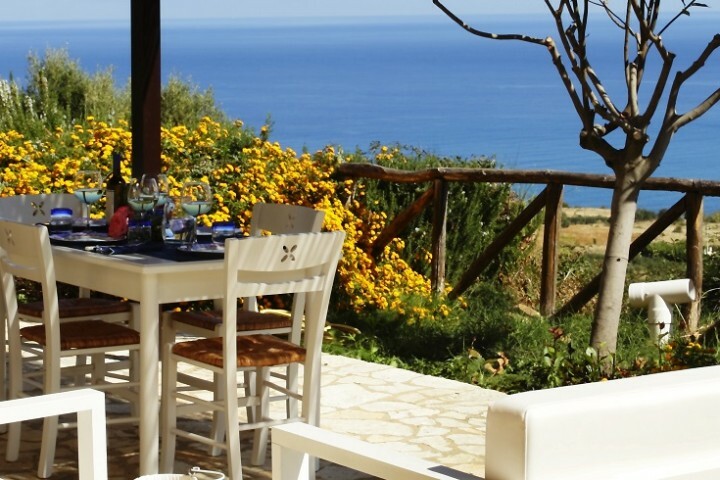 Read on to find out more about our top villas in Sicily for a springtime break. If you have young children, make the most of the precious pre-school years by taking your main holiday in May or June. 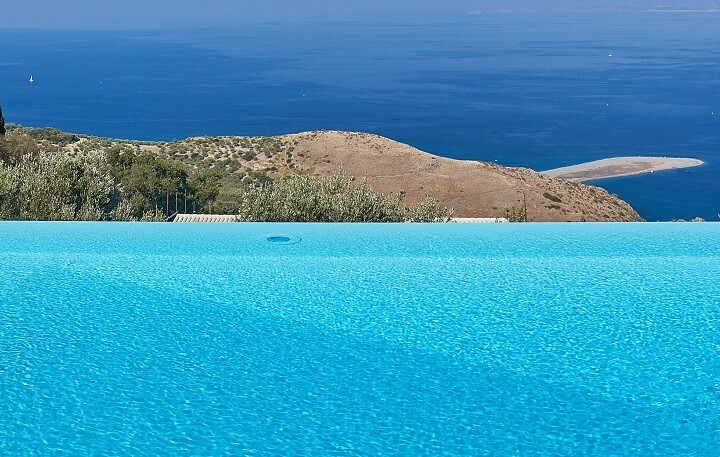 Avoid the intense heat of July and August and take advantage of big villa discounts and lower priced flights. 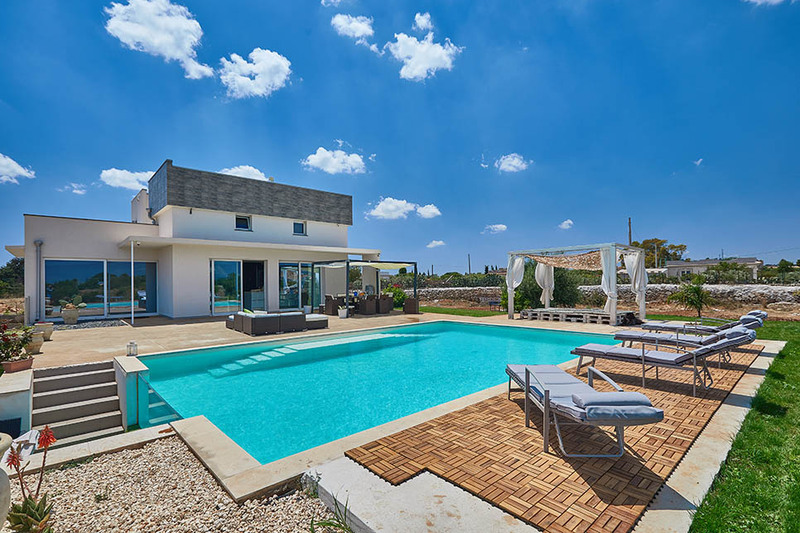 Our new Casa dei Sogni is a dream villa for young families, with a children’s play area with climbing frame and trampoline, a sparkling pool and enough space for 13 people. It’s only a short drive from Catania airport and you can stroll into the nearest village for your daily provisions. 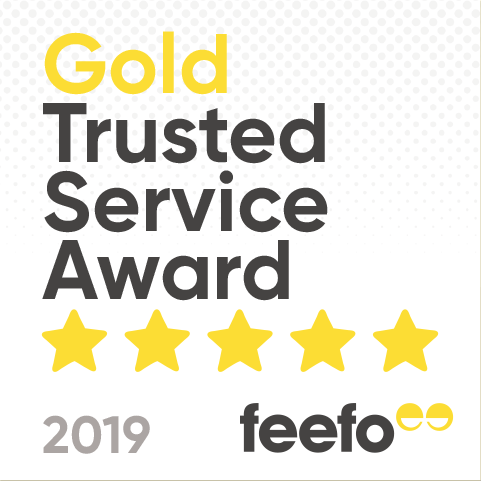 Book now and save a massive 30% on any week between 25 May and 28 June 2019. At Villa Rosa Antica (sleeps 12), breakfast on a terrace permeated with the sweet-smelling scent of baby-pink roses which climb up the pergola and terracotta-hued walls of this traditional Sicilian villa. The local town of Trecastagni has everything you need and will give you a true feel for authentic life in Sicily. Spend your days on the nearby beaches and stop by the glamorous resort of Taormina for some of Sicily’s most dramatic coastal views. Book now and save up to 20% on all weeks up to 21 June 2019. Further south, the Infiorata festival at Noto is a spring special. From 17-19 May 2019, the eye-catching town of Noto heralds the start of spring with a floral carpet made up of mosaic-style tableaux. The family-friendly annual event draws together local and foreign artists who use petals to create the themed pictures along the Via Nicolaci, shaded by the honey-coloured baroque palazzi that characterise the town. 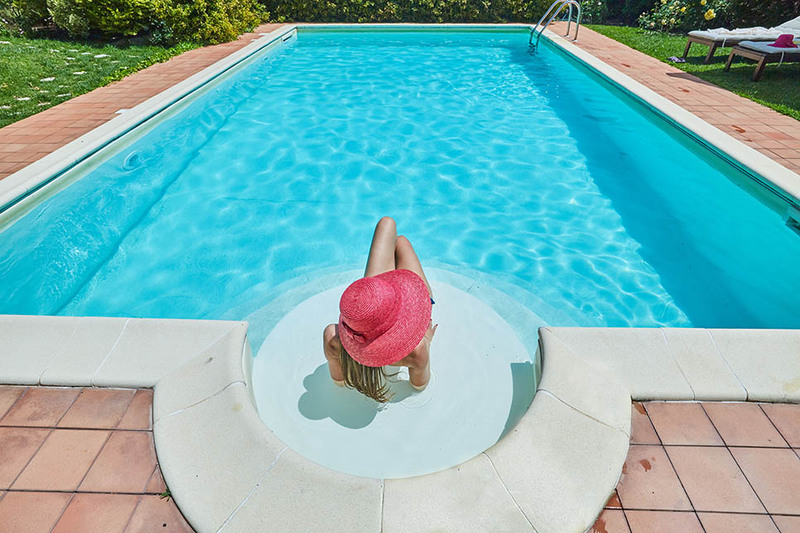 Just 2km from the beach at Lido di Noto, Villa Rebecca is a contemporary 4-bedroom villa with a stunning pool. 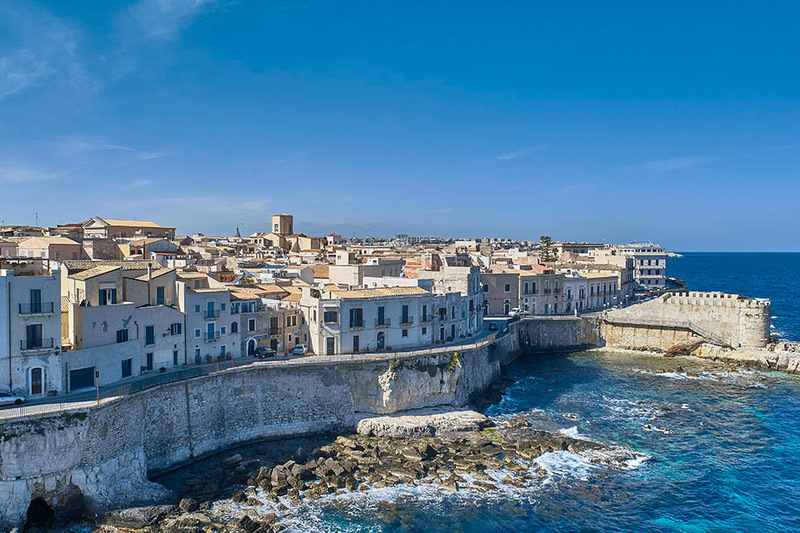 Visit Noto and nearby Syracuse and explore the area on bikes provided by the villa. 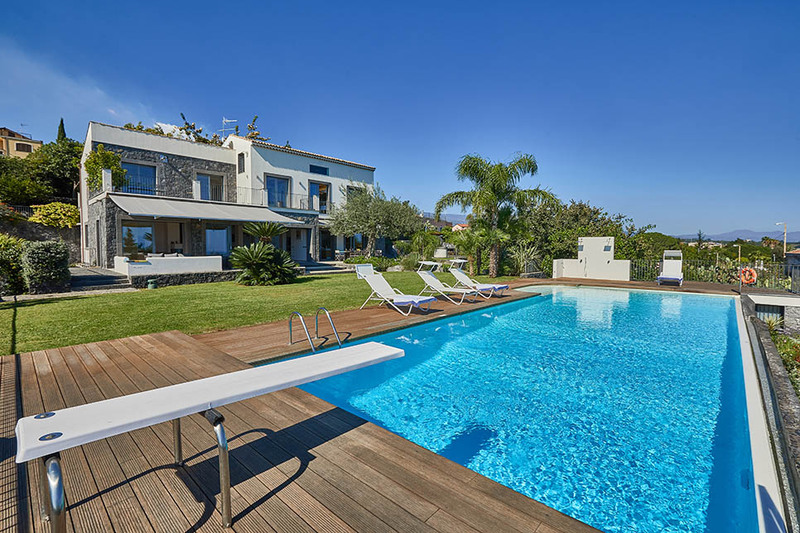 Book now and save up to 10% on all weeks up to 28 June 2019. While much of Sicily is filled with the scent of orange blossom in springtime, the slopes of the Madonie mountains are covered with a profusion of wild peonies and sweet peas. Further east, in the more rugged Nebrodi mountains, wander through ancient beech tree forests and picnic amongst orchids in clearings and meadows carpeted in sweet fresh grass. 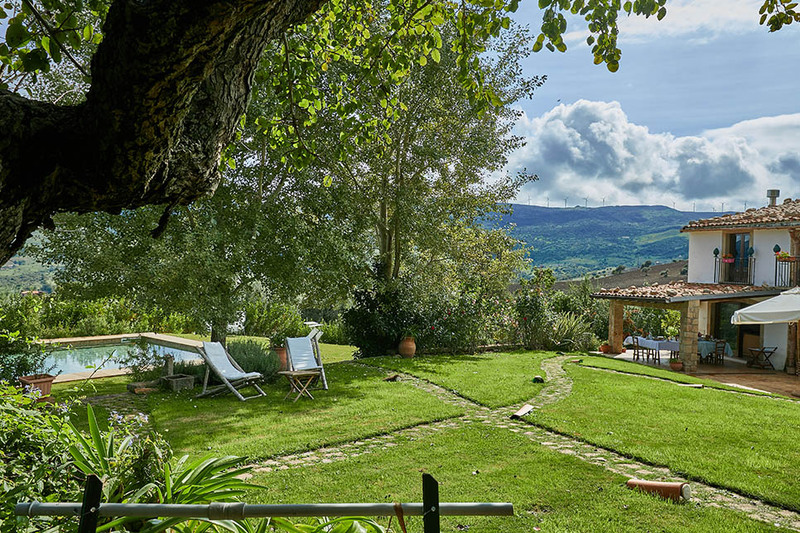 If you’re looking for a rural spring break, with easy access to the beach, Villa Olmo is a traditional country villa, with a pool, gorgeous garden and views to match. The villa is located right between the Madonie and Nebrodi mountain ranges, close to the medieval village of Castel di Lucio. Visit Sicily in spring and feast on dishes of sardines with wild fennel, and pasta scattered with spring peas and baby artichokes. Pop to the nearest market for freshly-picked strawberries, apricots, cherries and the first delicate zucchini flowers of the season. Amongst the better-known markets, the food market on Ortigia, the historic centre of Syracuse, is an excellent place for fish and other fresh produce. If you’re staying in Syracuse or nearby, the city’s other big spring attraction is the Greek Theatre Festival (9 May – 6 July 2019), which puts on three different Greek plays over an 8-week programme and remains one of Sicily’s most significant cultural events. Ideal for a short city break or a longer stay, Casa a Ortigia is a 2-bedroom waterfront apartment in the heart of Ortigia.